The deaths of four members of U.S. Special Forces in Niger on October 4, 2017, was a wake up call. Even members of Congress seemed to be caught unaware. What is happening there? This week’s CLP Current Event explores the situation in this African nation and raises questions about what’s next. CLP: Intelligent, forward thinking source. CLP: important viewpoint from combat veteran-turned reporter. 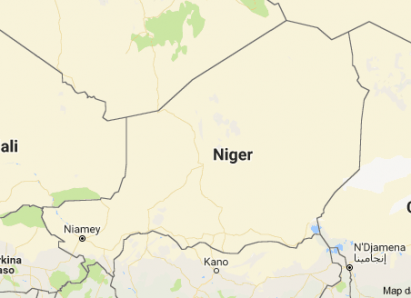 What is the connection between Niger and its West African neighbors? What is a “shadow war”? 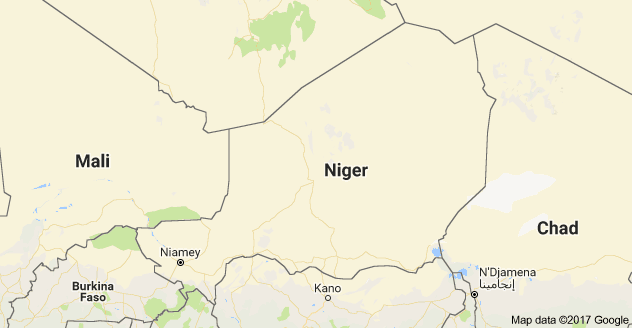 Why does the United States have soldiers in Niger? Should the United States be involved with counter-terrorist efforts? How does the United States fight against terrorism? How do humanitarian issues impact US policies? How do security issues affect US policy? What is the threat to African security? What is the threat to global security? How do the natural resources in Niger connect with US foreign policy? How does the uranium industry affect Niger? How are other countries such as China connected to the energy resources in Niger? Is climate change a factor for Niger? Is economic well-being a key to success in Niger? Why is there violence in the Niger delta? Who are the players? Does the struggle for representative government in Niger resonate in Africa and around the world? Is stability a necessity to achieve democratic principles? Though the October mission was described early on as a noncombat one, U.S. and Nigerien service members encountered a combat situation. Was this unusual? Why are we involved? Why is this still America’s fight? Who are we still fighting? And do these overseas operations make us safer here at home? Is whatever gain the US is seeking to accomplish worth the costs? Can a Military Coup Restore Democracy? CLP: excellent lessons on Africa including West Africa. HS.21 Relate trends in world population to current events and analyze their interrelationship.